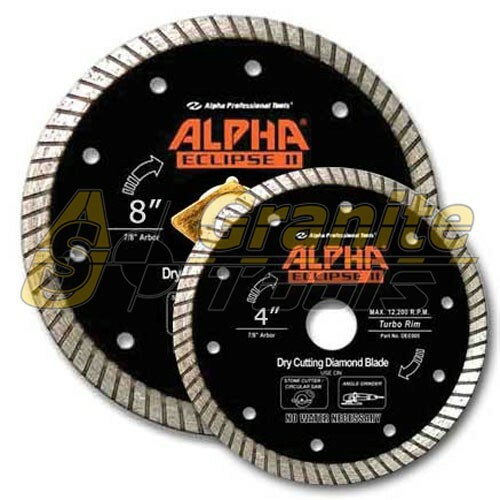 Alpha Contour Blade, specifically designed to cutting Granite Sinkholes, and all curved cutting applications for harder types of Marble and Engineered Stones. 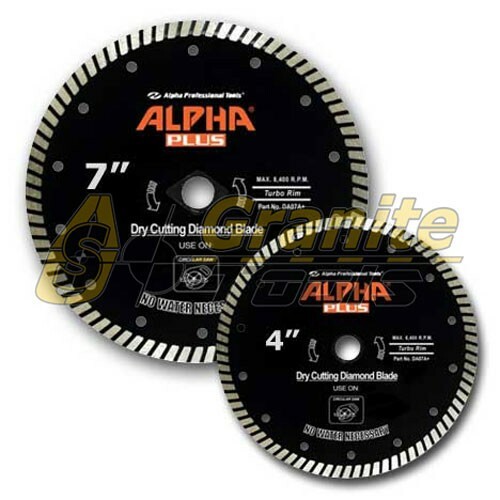 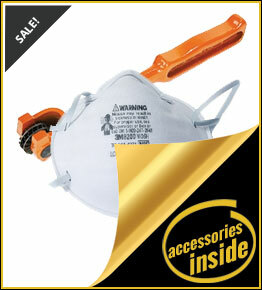 Alpha Plus Blades, designed for Dry Cutting. 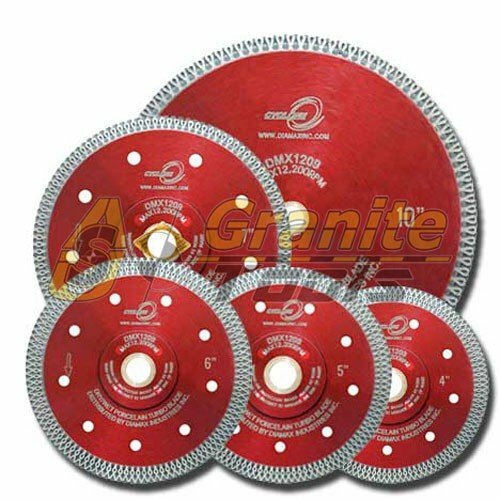 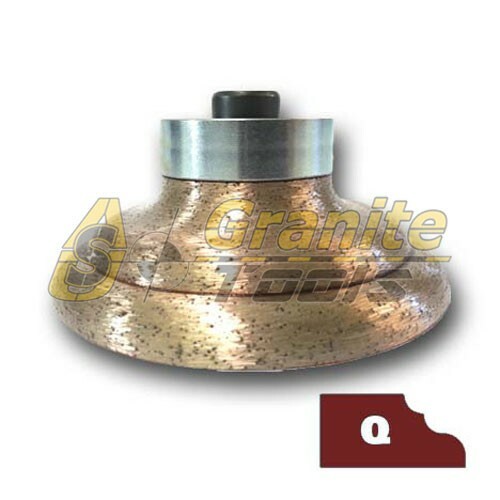 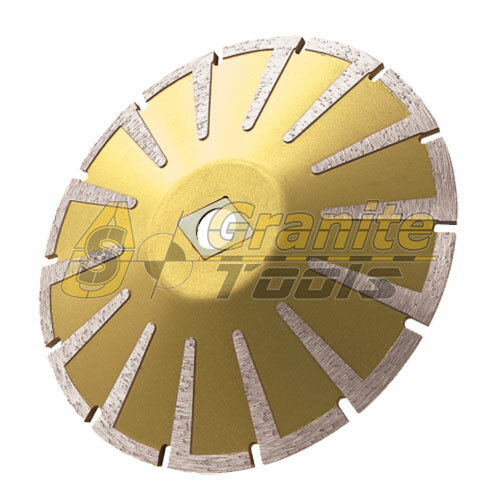 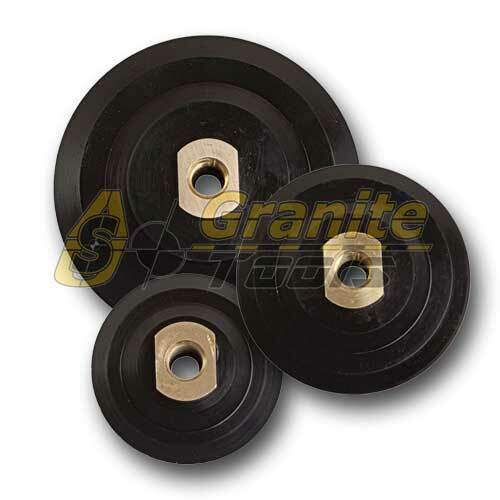 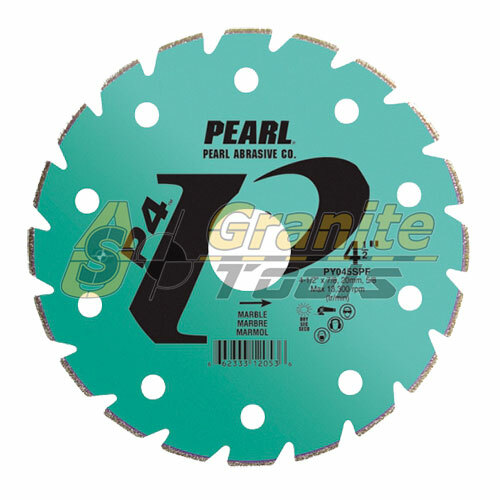 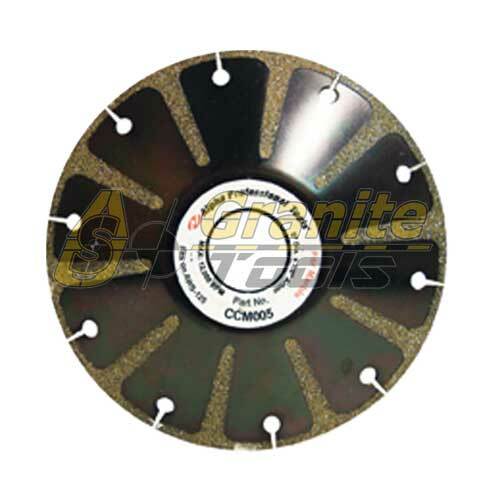 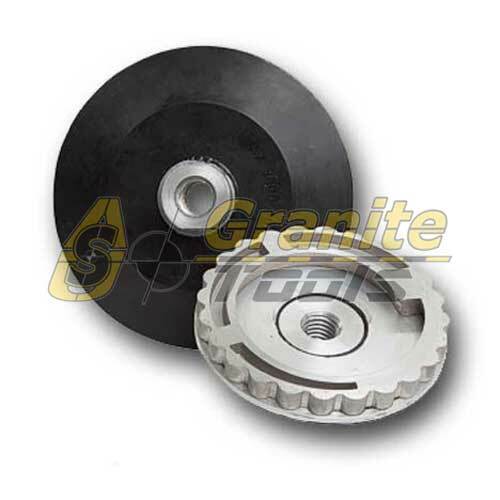 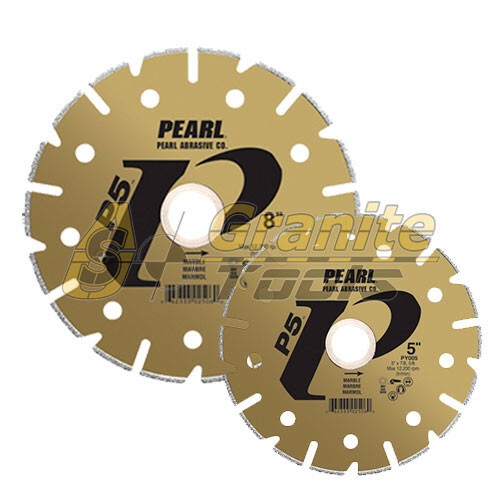 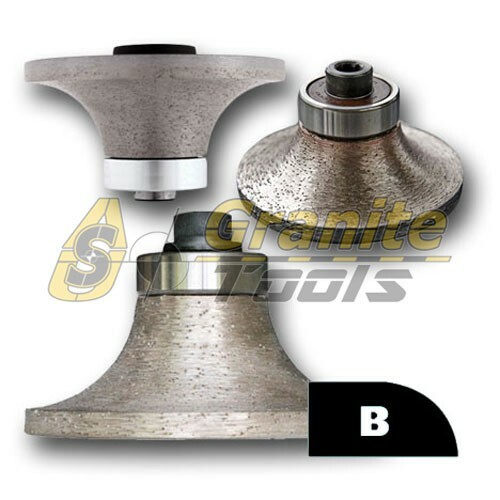 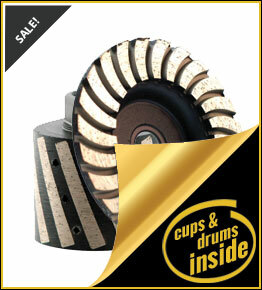 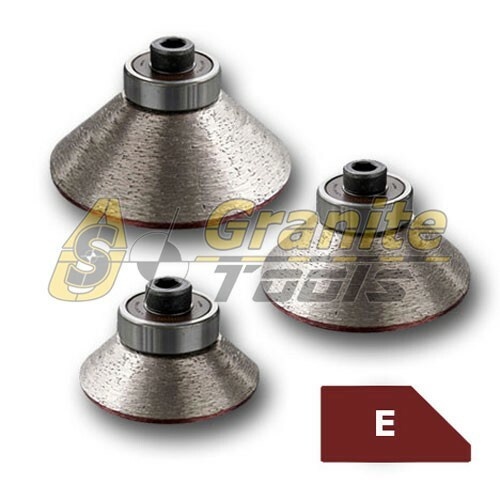 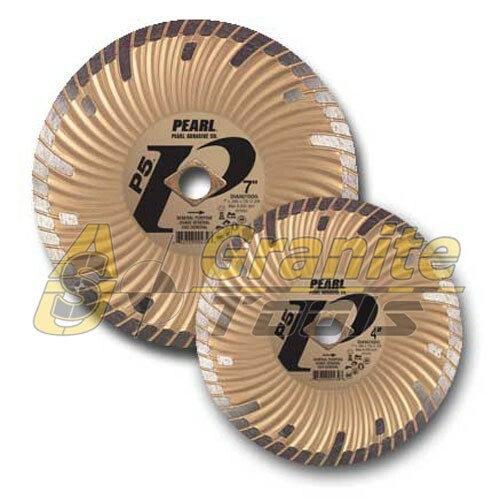 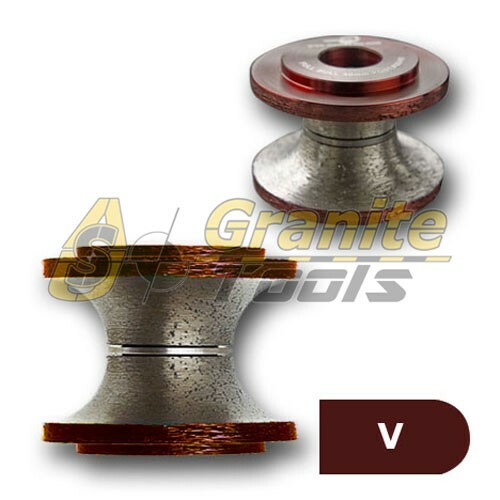 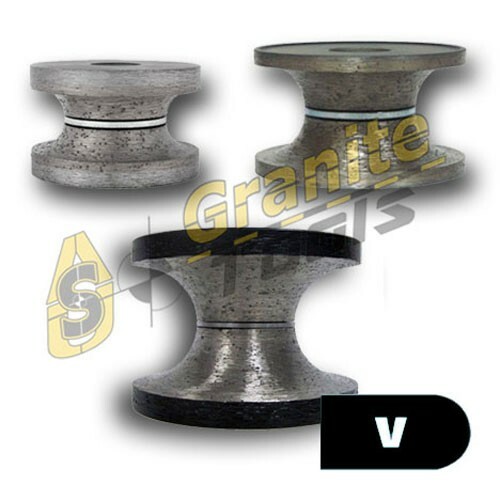 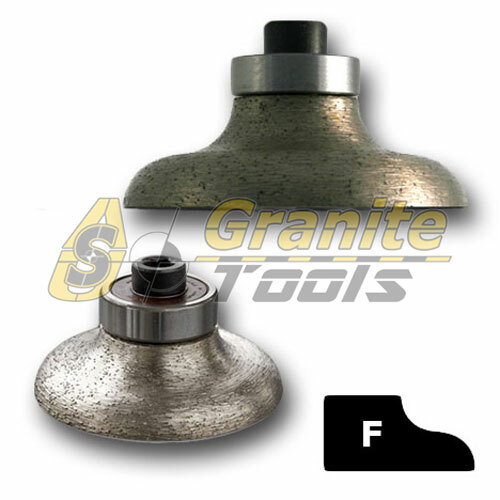 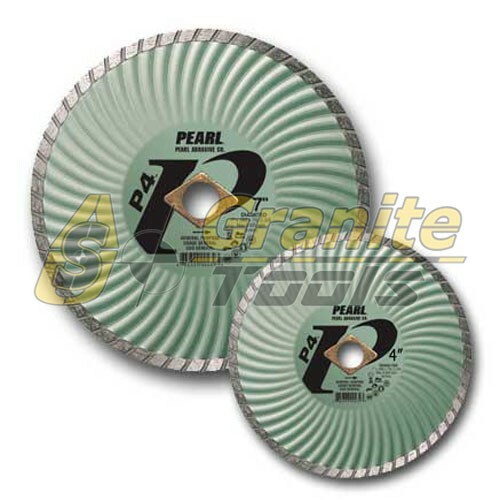 Premium Turbo Blades for Cutting Granite, Engineered Stone, Marble, and are recommend for hard Concrete. 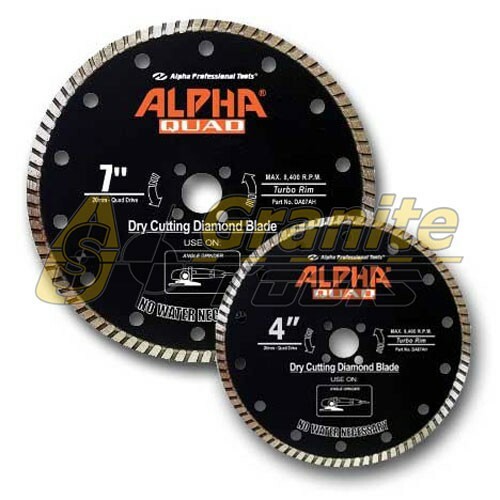 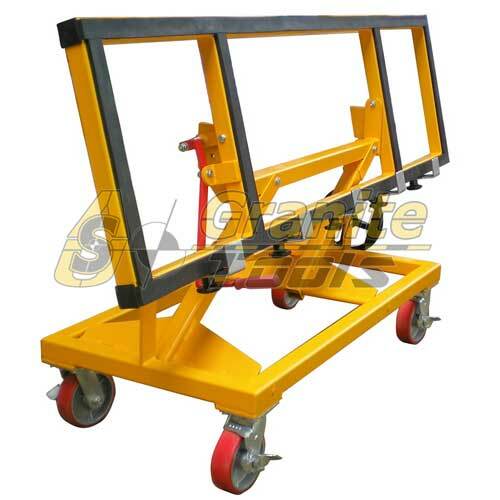 Alpha Vacuum Brazed Trimmer Bit is very versatile and can be adapted for use in construction trades wherever non-standard shaped cutouts are needed. 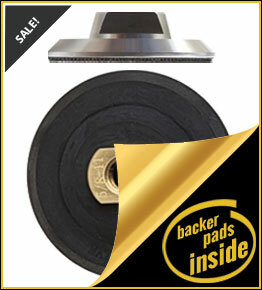 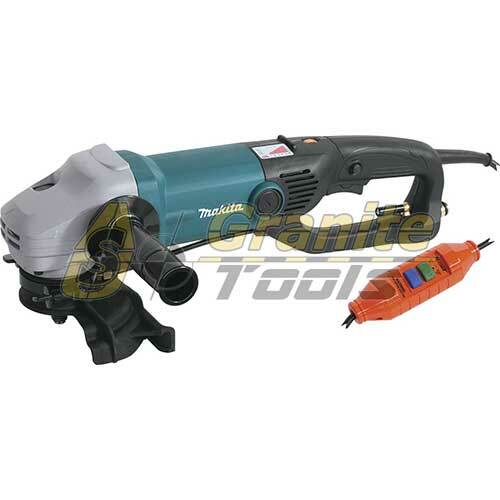 It can be used wet or dry and fits on a high-speed trimmer tool. 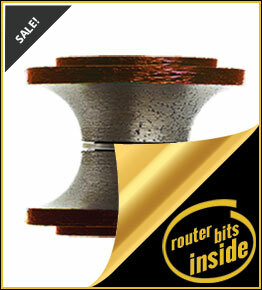 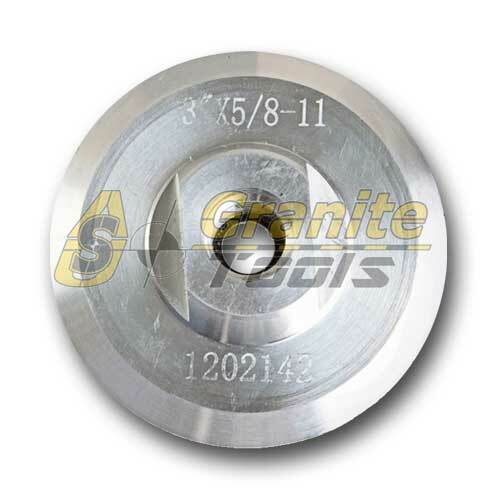 Rockbiter Chisel I Regular Size (2cm-4cm) The Rockbiter I Regular Size will create that beautiful chiseled edge from 2cm to 4cm on all stones in less than half the time spent on traditional hand and chisel methods. 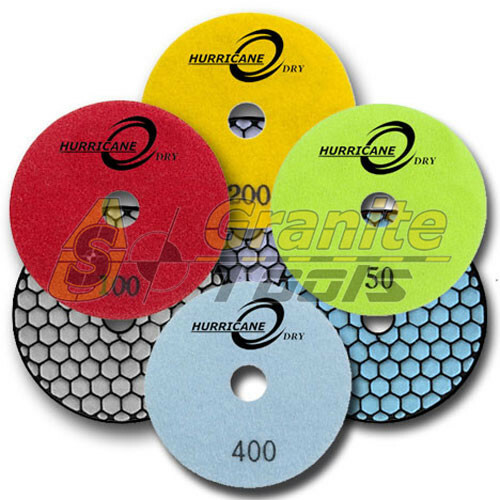 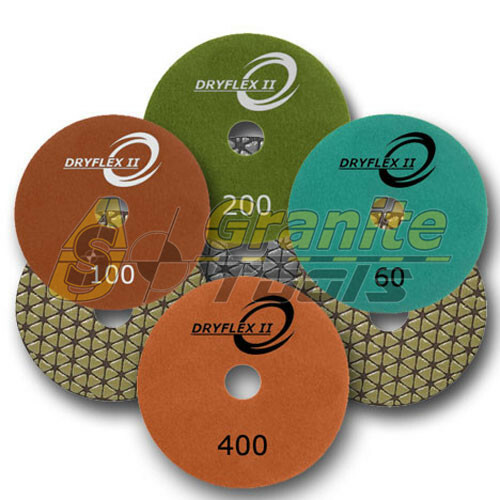 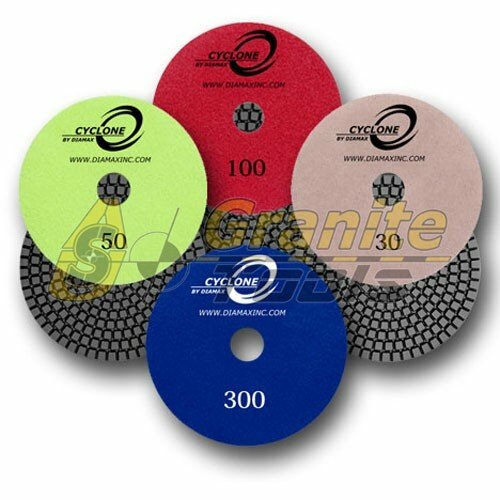 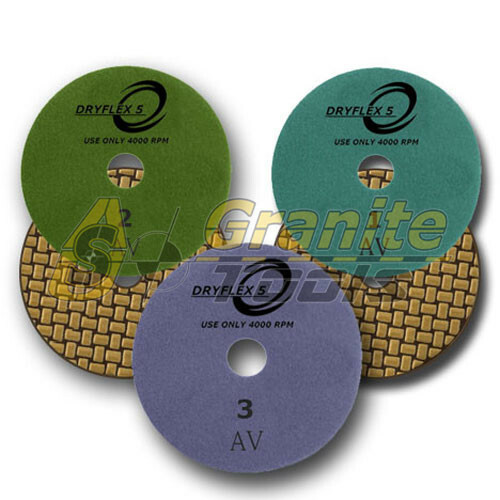 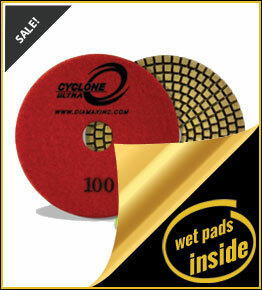 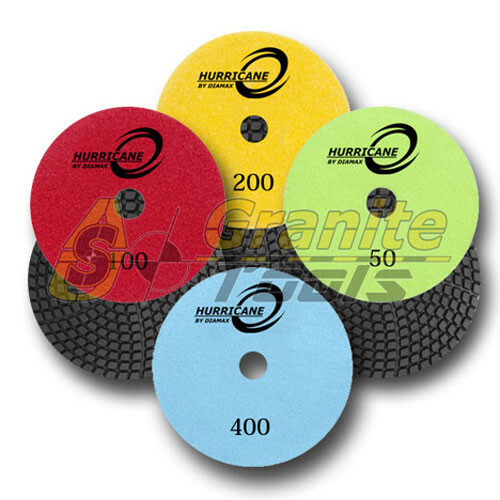 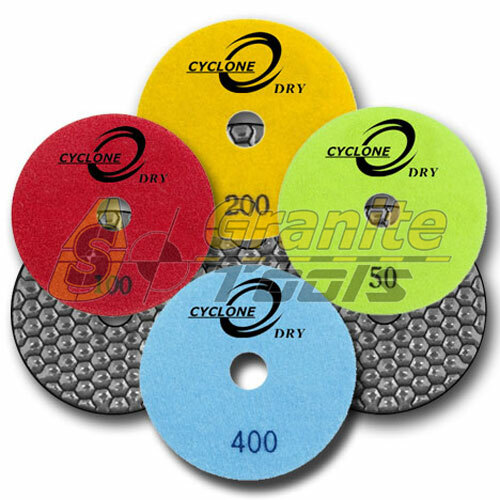 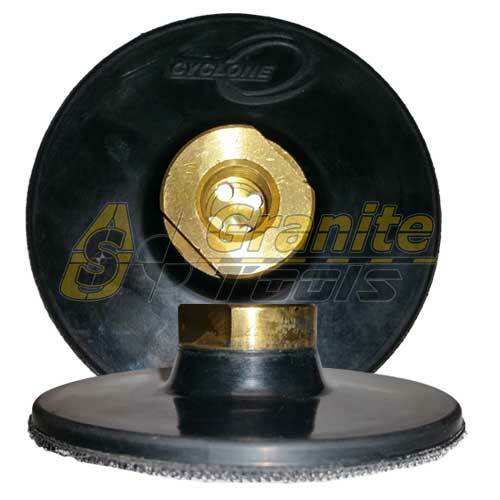 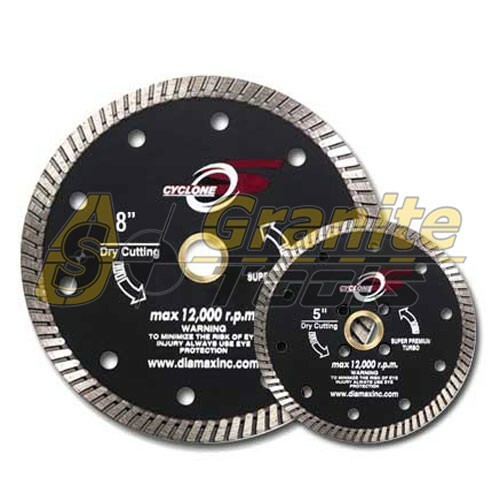 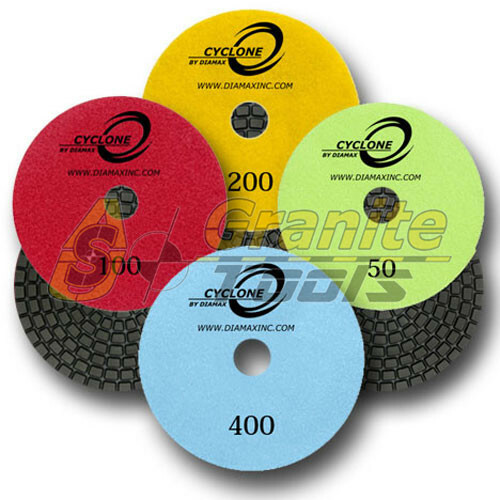 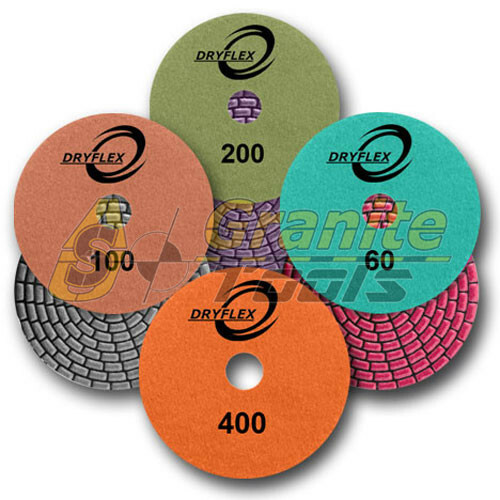 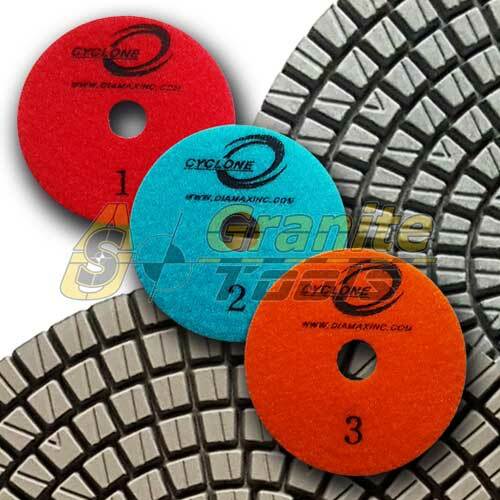 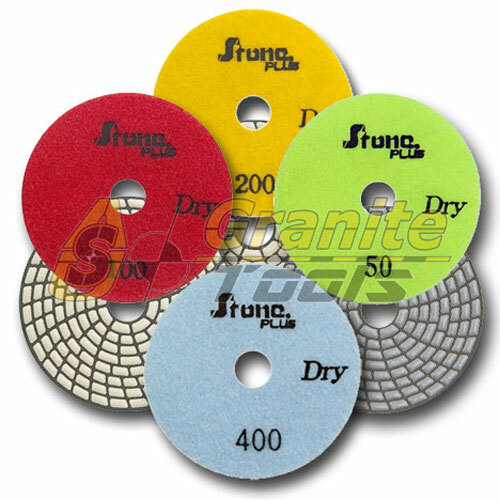 Cyclone 3-Step Quartz Wet Polishing Pads have the highest possible diamond concentration so no sacrifice of speed, polish or life is required to achieve the labor savings and specialty design for Quartz and Engineered Stone. 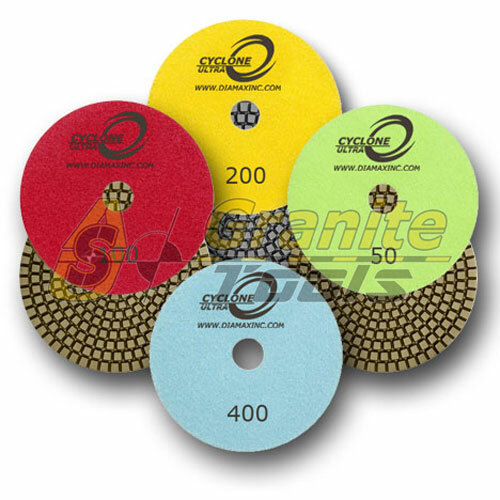 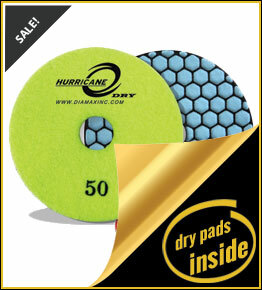 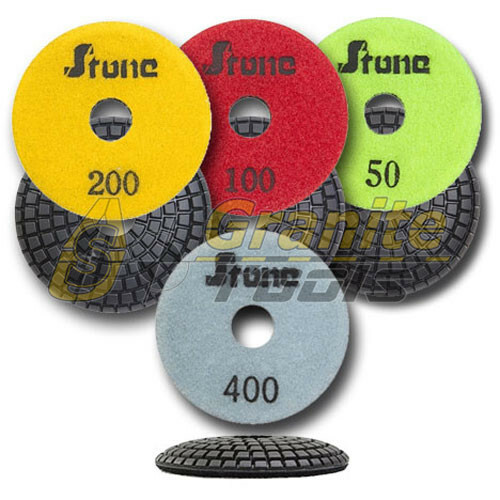 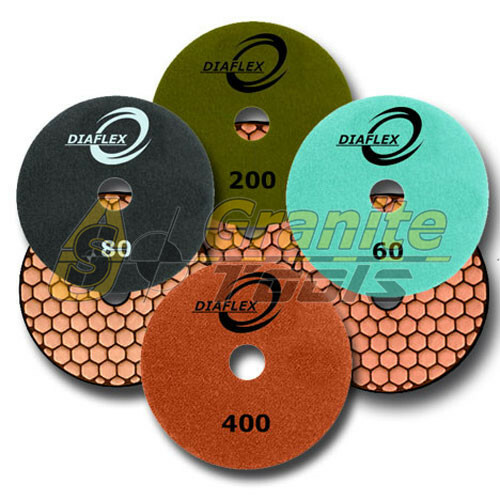 These Engineered Stone Polishing Pads promise no staining of stone and deliver a brilliant, deep shine even on the most difficult of Engineered Stones. 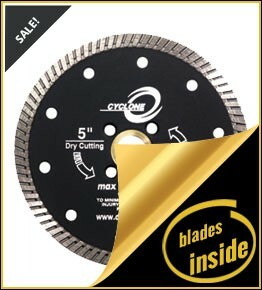 Cyclone Low Horse Power Silent Core Blades are specially designed for the Blue Ripper, Achilles TSA or portable Saw devices, sporting Silent Core for Noise Reduction. 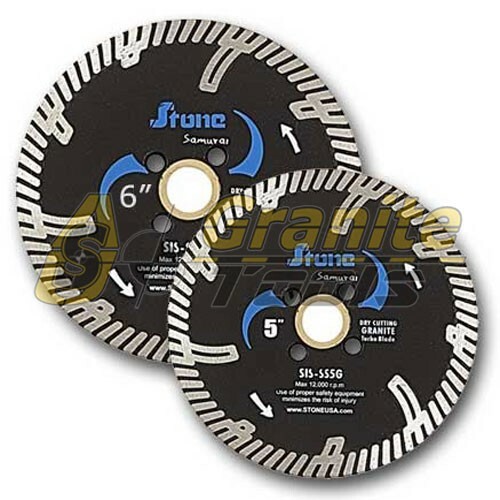 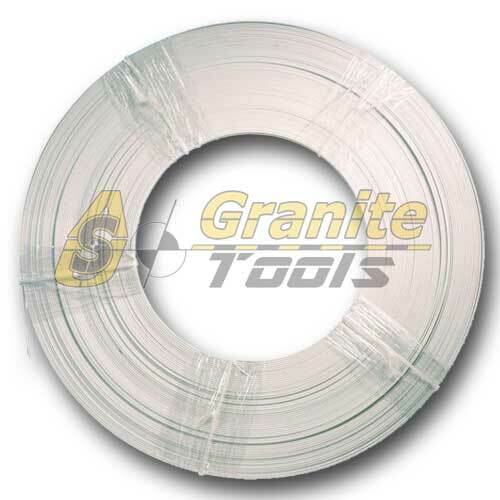 Cuts super hard material easily. 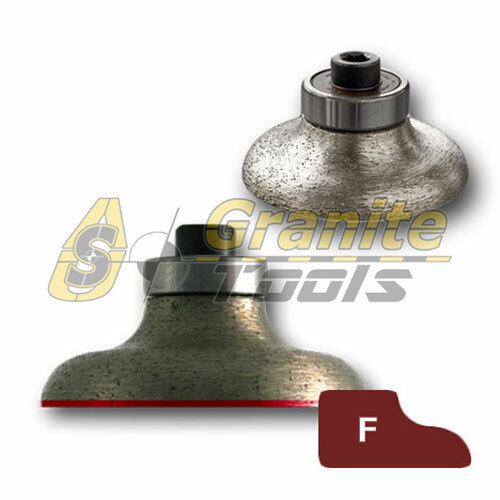 Gundlach Porcelain Title Bits are used for drilling screw anchor holes for shower doors, towel bars and other fixtures. 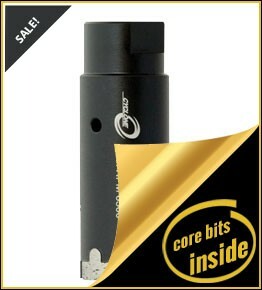 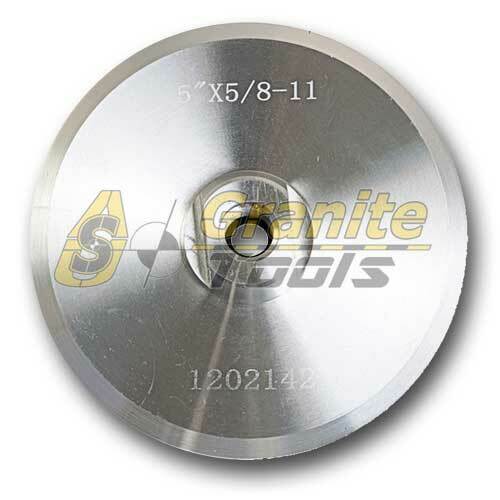 Special carbide tip ensures accurate holes and eliminates drill bit wander. 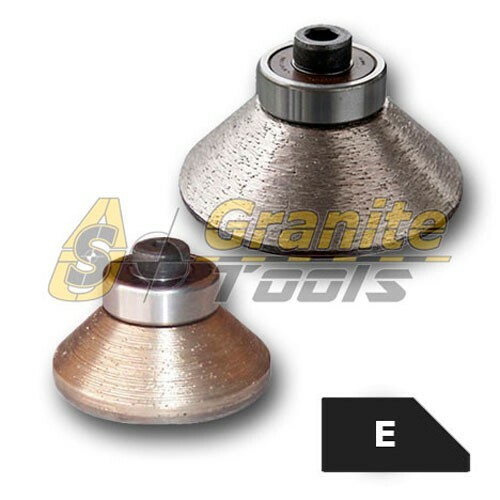 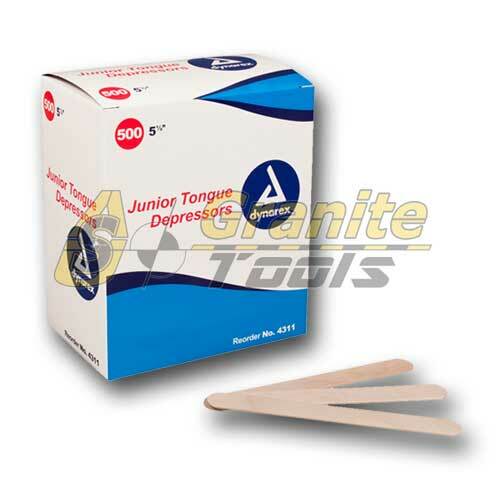 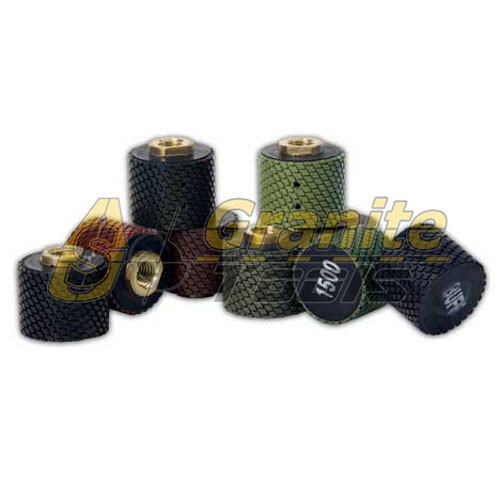 Carbide Bits for small diameter holes in Porcelain, Stone or Ceramic Tile.